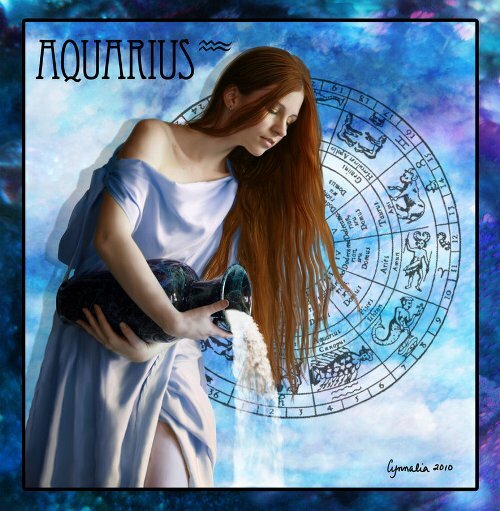 We can draw on the Aquarius Moon to help us step back and find some perspective again. The Full Moon in Capricorn drew back the curtain on emotionally challenging issues and we’ll need all the help we can get working through those. Perhaps it is time to be more forgiving of ourselves and others so everyone can start the healing process.